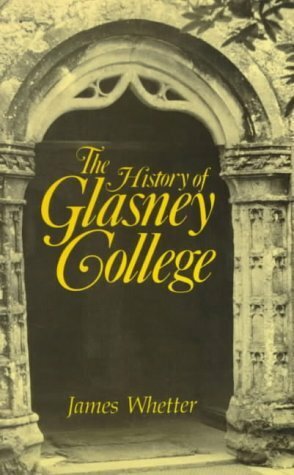 Unless you're particularly interested in how the College was run in medieval times, skip to the last chapter which is Glasney & the Cornish Language. Although there are some other interesting and relevant titbits in the preceding chapters. To be fair this book could be more comprehensive and I found I didn't know an awful lot more after finishing the book than when I started.